She graduated from Medical Academy in Wrocław (Poland) in 1984. She passed all of her specializations and got a PhD degree with distinction also at Wroclaw Medical Academy. She also graduated from postgraduate studies in the field of Health Economics at Warsaw University. For 3 years she worked at the Specialist Mother and Child Health Care Centre in Wrocław. 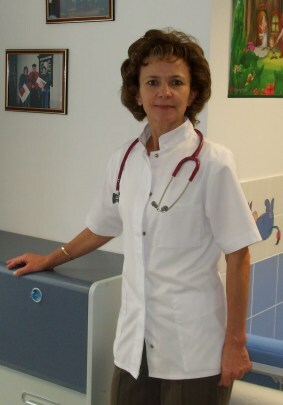 From 1997 to 2007 she worked in Gryfice (Poland) in the Regional Hospital (for the last six years, as the Director head of the childrens' division). She has a broad experience treating sick children and in preventive care. From 1999 she ran a specialist allergies treatment dispensary covering full diagnosis and immunotherapy. She consistently improves her competences taking part in numerous courses and conferences. She has taken part in multiple international clinical studies. She is author and co-author of many scientific publications and a member of a number of Polish and foreign Scientific Societies. She is the founder of the "Pomóż Dorosnąć" ("Help to grow") Foundation which while overseeing the Children's well equipped department in the regional hospital of Gryfice (Poland) led to the creation of a fairy Tale theme wiining the "Butterfly Hospitals" competition organized by the "Porozumienie bez barier" ("Communication without barriers") Foundation founded by Jolanta Kwaśniewska. 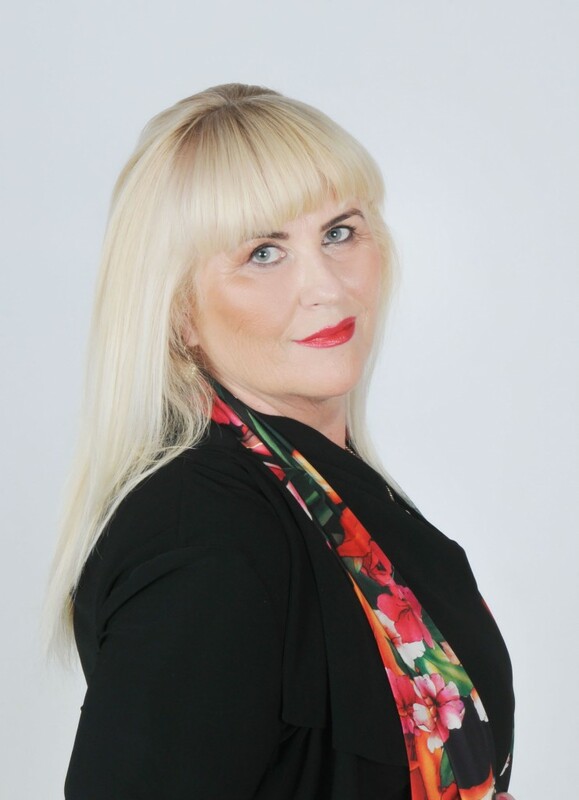 Her specialization and general practice is registered under Irish Medical Council No. 310711. He graduated from Medical School in Wrocław (Poland) in 1987. He passed all of his specializations and PhD degree with distinction also in Wrocław. For 5 years he worked in the regional outpatients' surgery in Trzebiatow (Poland). For the last 25 years he has been running private dentist surgery. From 2003 to present he has ran as the owner and director of a national health institute which offers general health protection, Specialization Dispensaries and multiprofile dentistry activities. He is the author and co-author of many scientific publications. For the last two terms of office he has been Vice-Chairman of the Polish Dental Society in Szczecin (Poland) and a member of many Polish and foreign Scientific Societies. He regulary takes part in numerous courses and conferences. In 2004, in the Managing Personnel Education Centre in Poznań (Poland), he was granted a Manager Certificate for managing personnel with excellent results in the area of „Modern techniques and methods for enterprise management". He is the chairman of the "Pomóż Dorosnąć" ("Help to grow") Foundation, which while performing patronage over the Children's Department in the hospital in Gryfice (Poland) led to the creation of a fairy tale department and won the "Butterfly Hospitals" competition. He holds his registration in the Irish Dental Council. deal with the treatment and care of facial skin, body and nail, as well as setting the causes of these diseases, taking into account medical aspects. MD PhD, general (internal) medicine, endocrinology and diabetes . 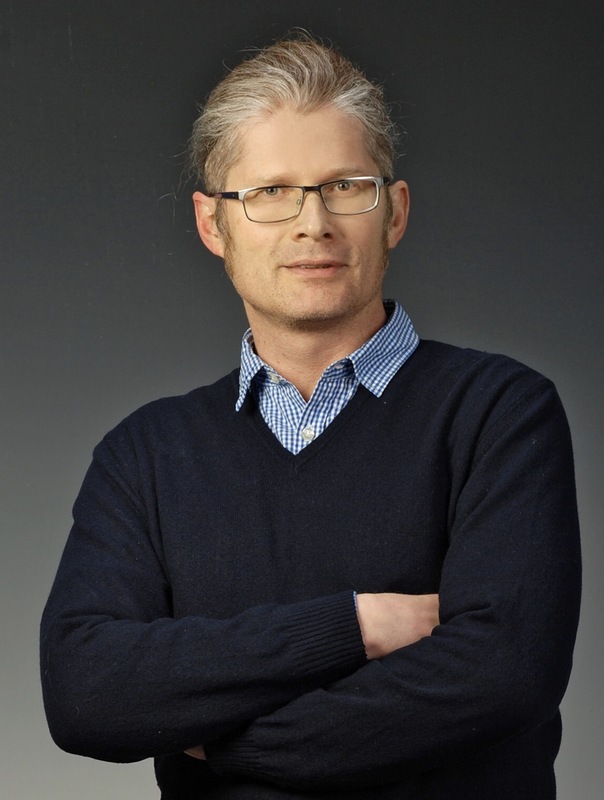 Dr Krzysztof Wanic MD PhD graduated from Jagiellonian University in Krakow, Poland in 1997. He holds specialist registration with Irish Medical Council in general (internal) medicine, endocrinology and diabetes. Dr Wanic used to work in Poland for several years in University Hospital in Krakow. He moved to Ireland after completion of his research fellowship at Joslin Diabetes Center and Harvard Medical School in Boston, MA. Since 2008, he had been working in several Irish hospitals. Over couple of last years he has been Consultant Physician in Dublin. Currently he works as Consultant Physician in Connolly Memorial Hospital in Blanchardstown. Dr Wanic is an author and co-author of several scientific publications. Has experience in clinical studies and teaching of medical students. Dr Wanic has an interest in diabetes and thyroid diseases. From 2011 he is also working as orthodontist in Dublin, Ireland. He has broad knowledge about Orthodontics, especially: methods on treating the impacted teeth, the autotransplantation procedures, using micro-implants in orthodontics and general adult patient treatment. He is really passionate about using 3D techniques in orthodontics. He has published many articles and has lectured at many courses and congresses. 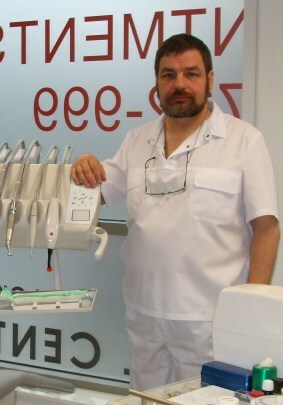 He is a member of Polish Orthodontics Society ( PTO) and European Orthodonics Society. His hobby is old school motorization/cars.